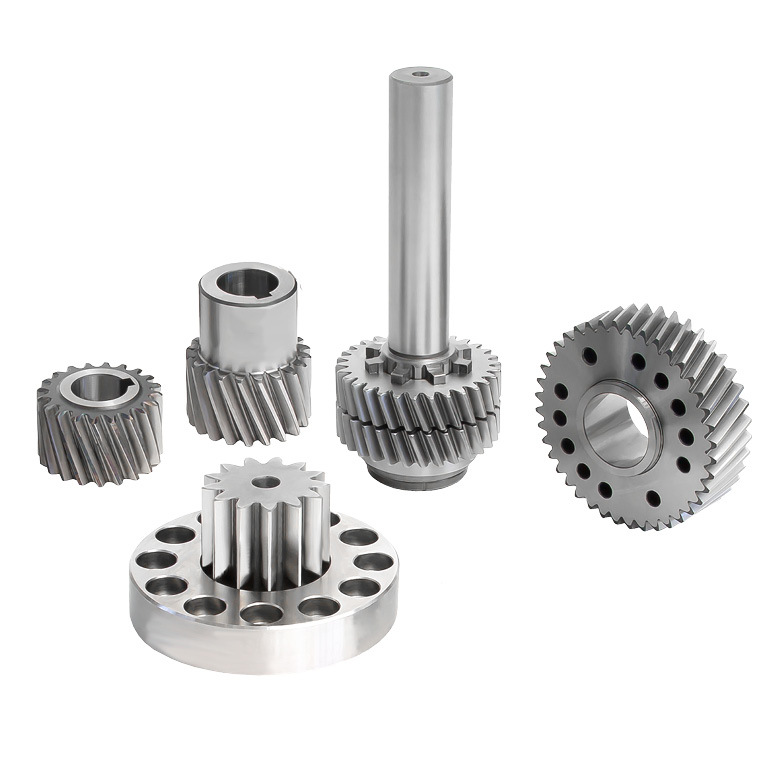 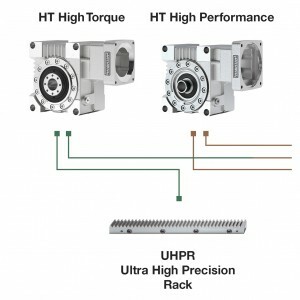 High quality pinions and pinion shafts for realization of complete rack & pinion drives. 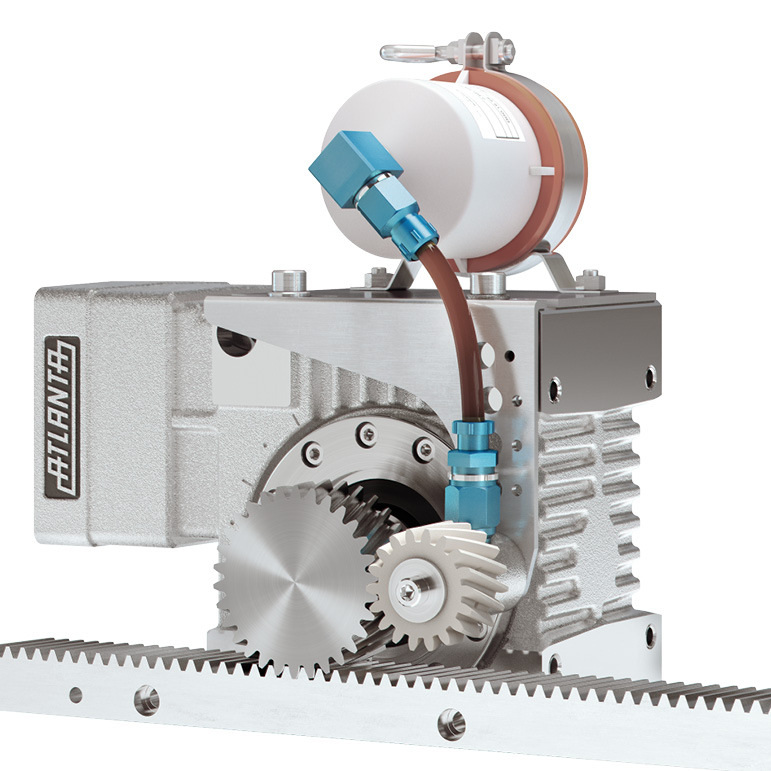 The ATLANTA Lubrication System for constant precision lifelong. 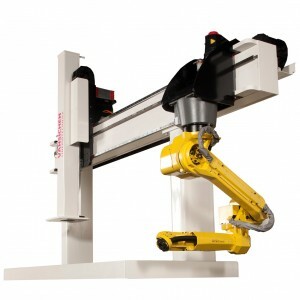 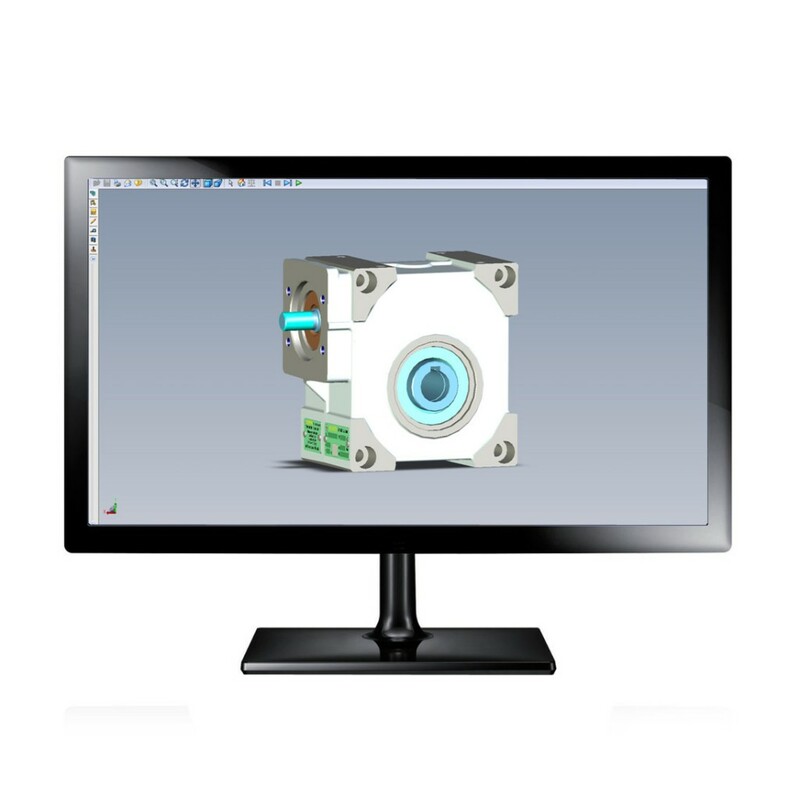 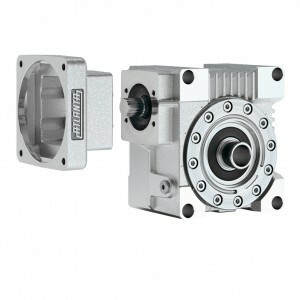 For each application the best solution with ATLANTA modular system. 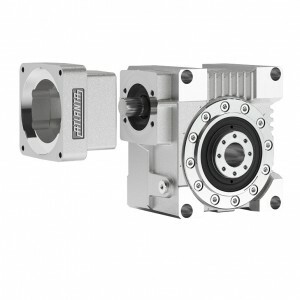 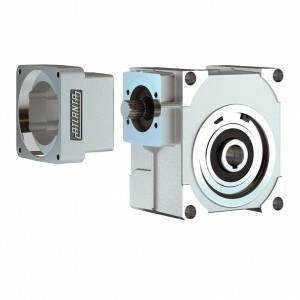 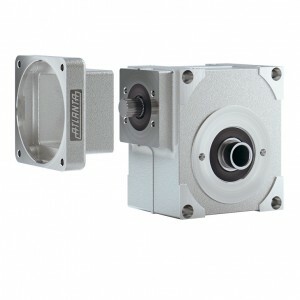 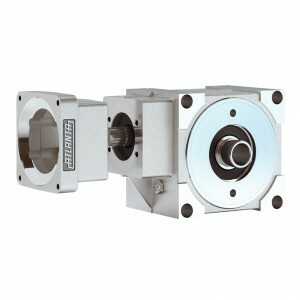 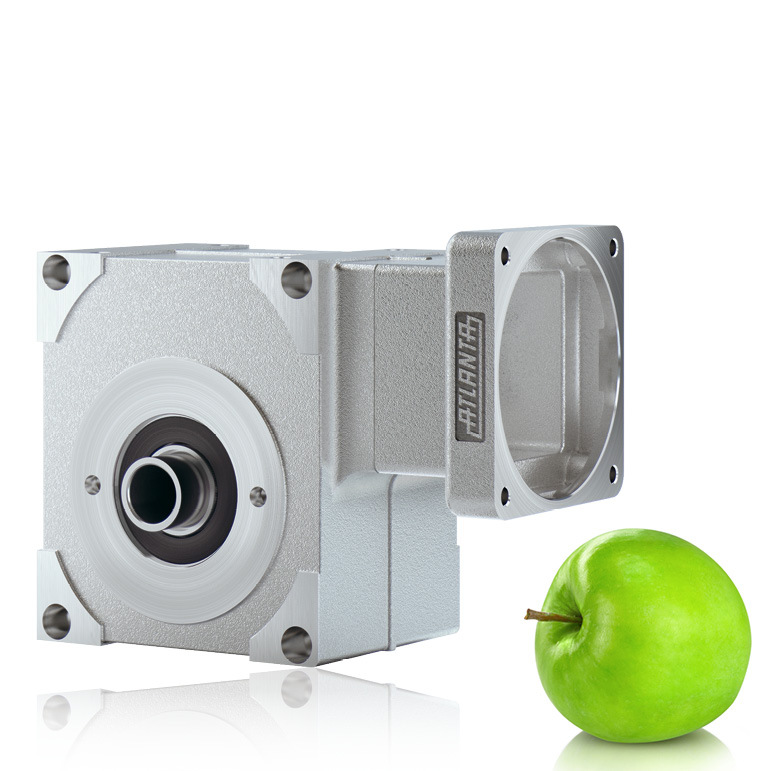 ATLANTA Servo Angle Gear Units available with food safe lubricant.